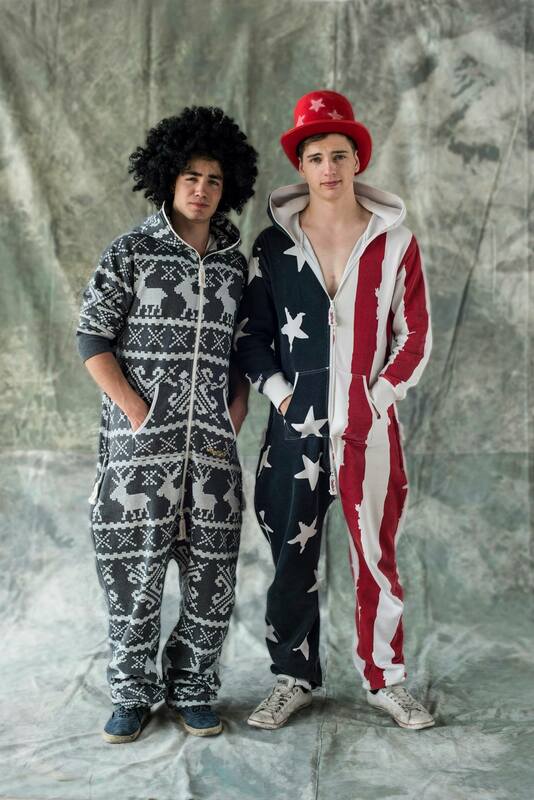 Swiss guys Valentin and Martin know how to spice up the school “Extravagant Day” OnePiece style. Sweet guys, good effort! Used with permission from here. OnePiece onesies featured = Left: Lillehammer. Right: Stars and Stripes. Get your discount here.